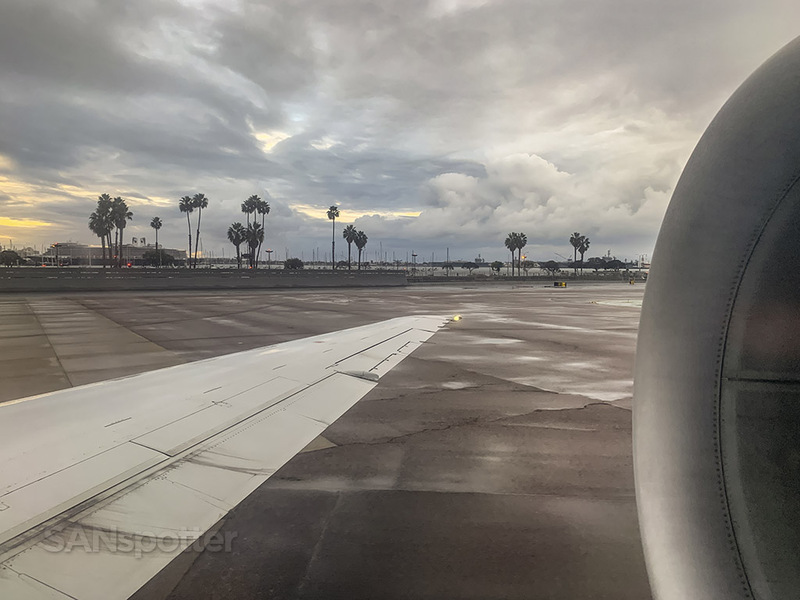 Remember 10 to 15 years ago when the only way to fly between SAN and LAX was on tiny (and usually really smelly) turboprop aircraft that would rattle the fillings right out of your teeth? The first one or two times was kind of fun, but it got old once I realized that it was causing more frequent trips to the dentist. And I hate going to the dentist. 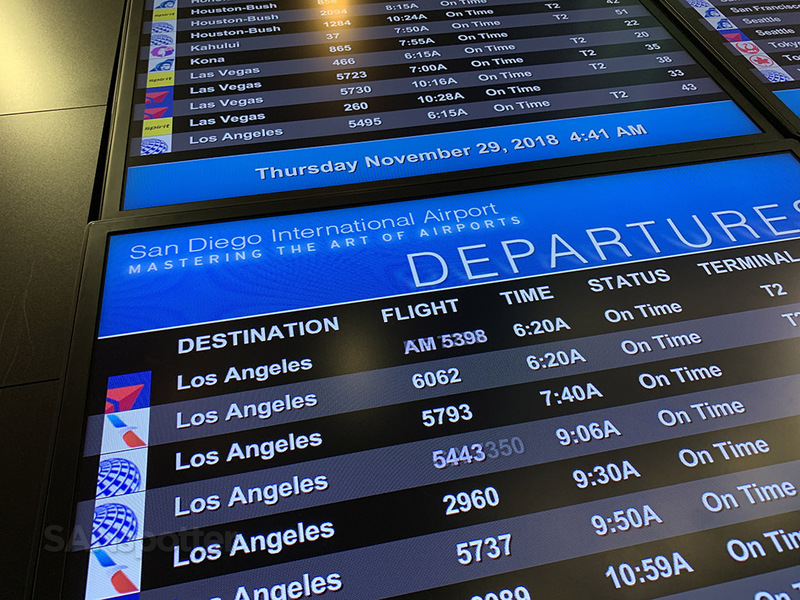 Thankfully it’s 2018 now, and the current selection of flights between San Diego and Los Angeles doesn’t have me holding my jaw in fear. 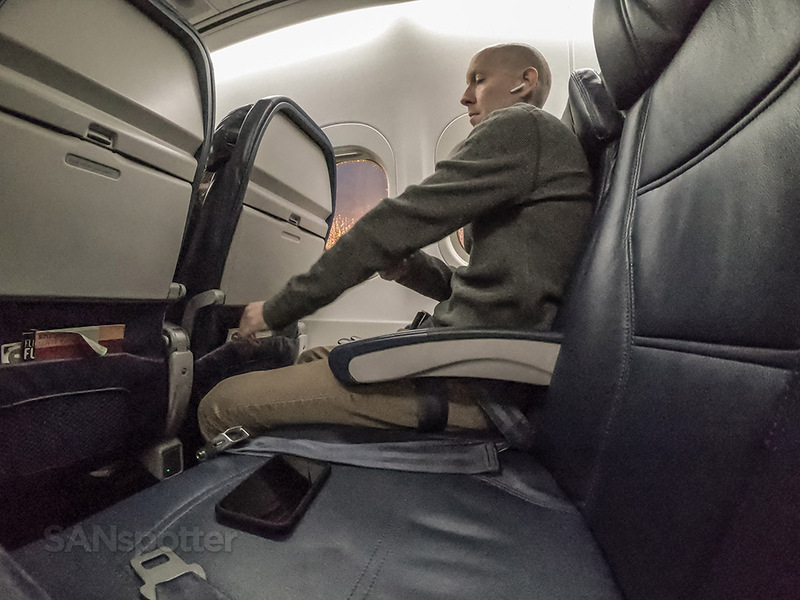 United has been running 737’s between SAN and LAX for several years now (both 737-800’s and -900/ER’s), while American has been offering the ERJ-175 with a proper first class cabin. 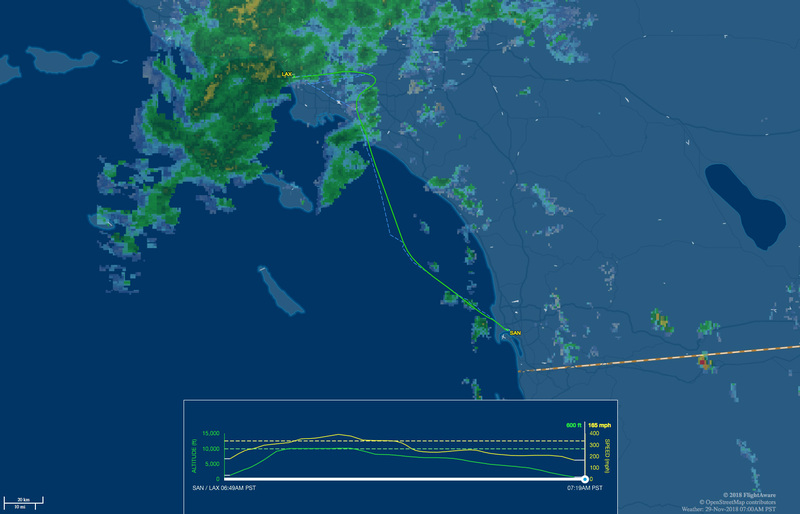 That’s a huge upgrade from the old EMB-120’s and Saab 340’s that used to buzz-bomb this route on a daily basis. Even more interesting is the fact that Delta has jumped into the mix, as they’ve been running their own metal between these two city pairs for several years now (mostly with the ERJ-175). It used to be that they’d codeshare with American, so you’d always get stuck on an American Eagle Saab 340 against your will if you were flying up to make a Delta connection up at LAX. And that was never fun. But now, every once in a while, they throw one of those quirky 717-200’s on this route and I couldn’t help but to give it a proper SANspotter try. Delta Air Lines 717-200 side view illustration by norebbo.com. Seat map of this Delta 717-200 (courtesy of seatguru.com) showing my seat (26E) for this flight to LAX). The exact same seat number as my last flight, which is just…weird. This is the part of the trip report where things take a slightly different turn from my normal format. For years I’ve been writing detailed summaries of my flights, from the moment I walk into the airport until the final steps off the plane. It was definitely fun to recreate my trips in pictures and words like that, but now that I’m doing video reviews, my written reports are becoming somewhat redundant and unnecessary. Especially since I’ve found (based on pouring over my stats and analytics) that most of my audience (like 98% of you) prefer consuming my content in video form. It’s just not worth it for me to spend so much time writing step-by-step trip reports anymore when it’s not helping my brand and business grow. Starting with this post, I’m changing to a “highlights” type of format in order to create content that is more useful and digestible to the vast majority of my readers. This means that instead of writing about irrelevant things such as what time Camden Food Co opened (admit it, you never cared! ), I’m going to focus only on the fun / interesting / useful info pertinent to the flight. 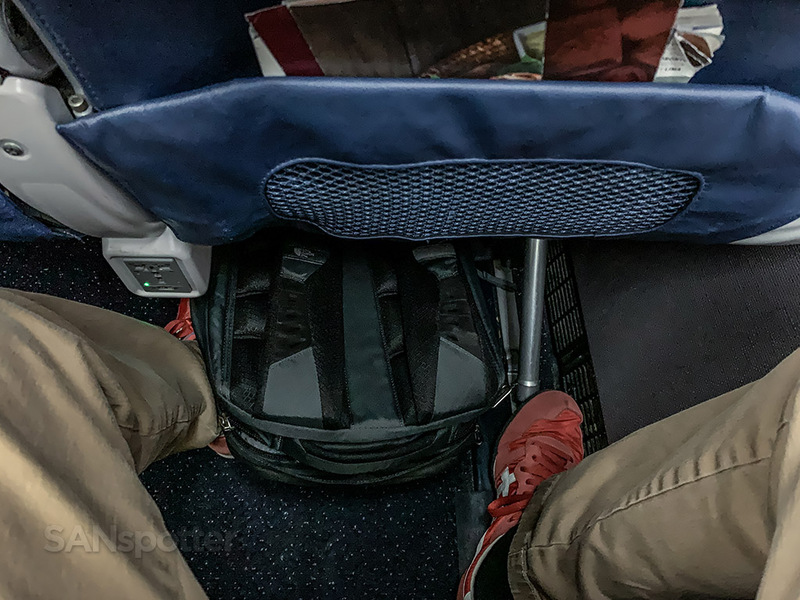 Don’t worry – these posts are still going to be fun because…well…flying is a drag sometimes and it helps to laugh about all the things that inevitably pop up which are out of our control. My ultimate hope is that these posts will be much more useful as “proper” airline reviews since I’m cutting out a lot of the fluff. I first noticed that Delta was running 717’s between SAN and LAX earlier last year, and I was super excited to try it. Unfortunately, this particular trip was the only time I have seen it pop up in my flight search when I needed a quick hop up to LA. It’s basically as rare as affordable heath care in the US, and I haven’t studied the schedules deeply enough to be able to figure out if there’s a pattern of when it goes away and comes back. 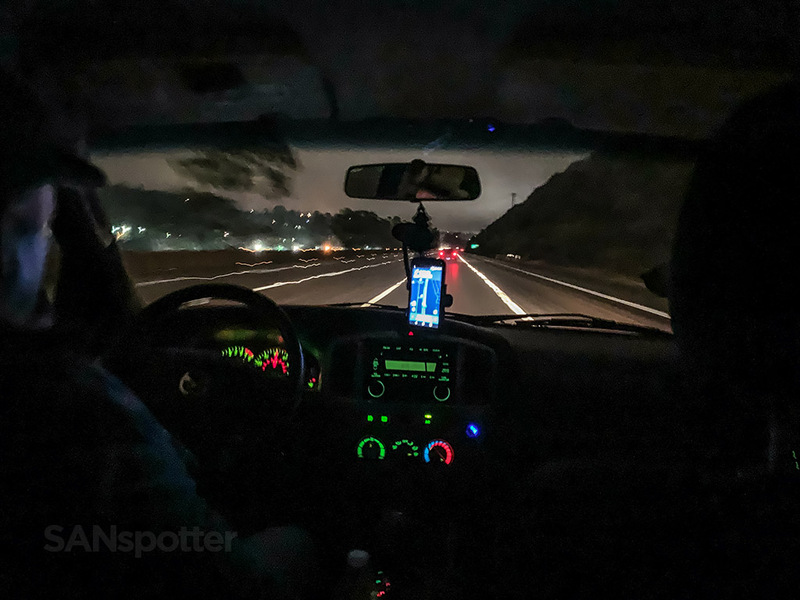 In the Uber and on the way to the airport, trying so very hard not to bore my driver to death with the details about how excited I am to be flying on a Delta 717 this morning. I’ve been waiting a long time to ride a 717 between SAN and LAX, so how horrible would it have been to trip and fall down these wet stairs like a total goofball in all the excitement? 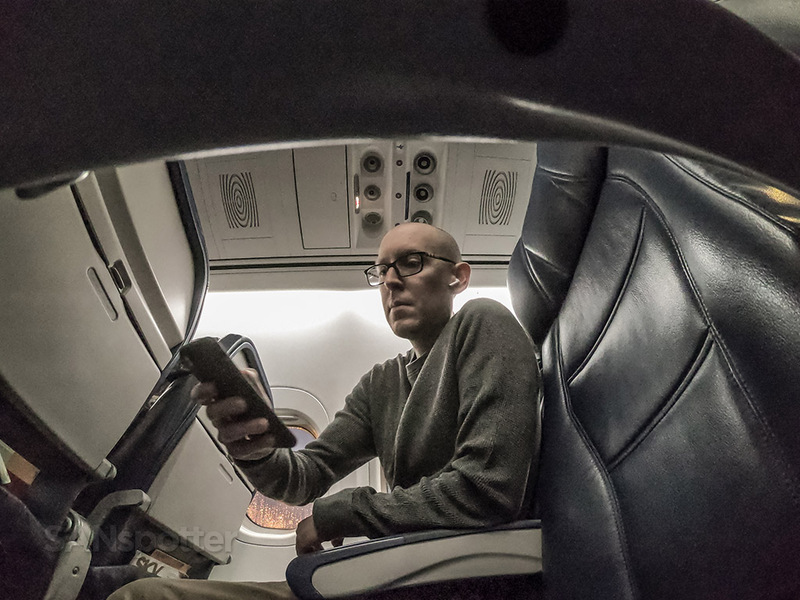 I’ve been in an emergency room before, and let me tell you – they are a heck of a lot less fun than Delta 717’s. Is it just me, or is it annoying to have to stand and wait for all the codeshare flight numbers to cycle through before you’re sure that you’re in the right place? There it is. The reason why I dragged myself out a perfectly warm bed at 3:30am on this cold and wet San Diego morning. 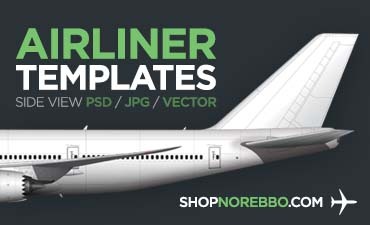 Long story short, if you have any amount of AvGeek in you (or you are the kind of person who hates small planes), this is the option you need to choose. 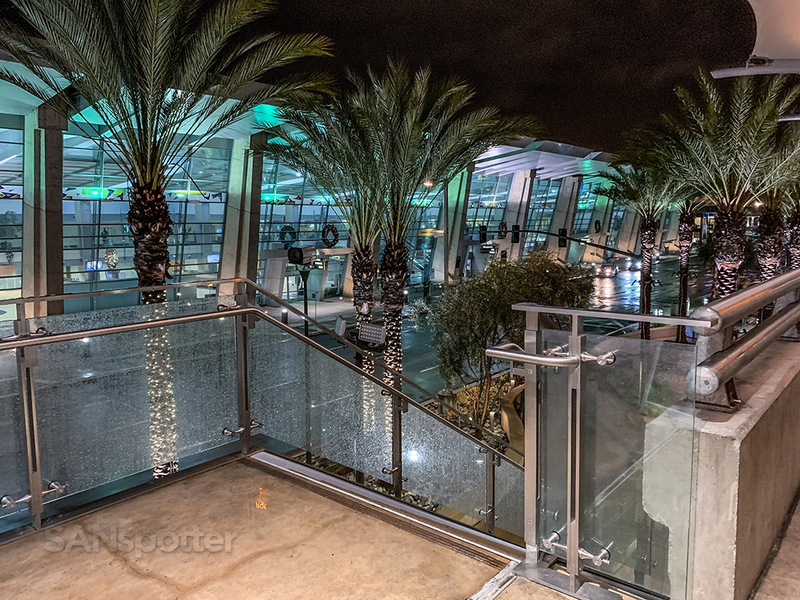 It’s the best one on the SAN-LAX route right now, by far. One of the obvious reasons for this being the best flight option from SAN to LAX is that it’s a larger plane than the majority of regional jets that are flying this route at all hours of the day. With more seats available, the odds are better that you’ll score that upgrade or have an open seat next to you in economy class. Standing at the window just looking at her made me weep tears of joy knowing that I wouldn’t have to wedge myself into a CRJ-200 this morning. An entire row all to myself. I would’ve given myself a high-five if I could have figured out how to do it gracefully. 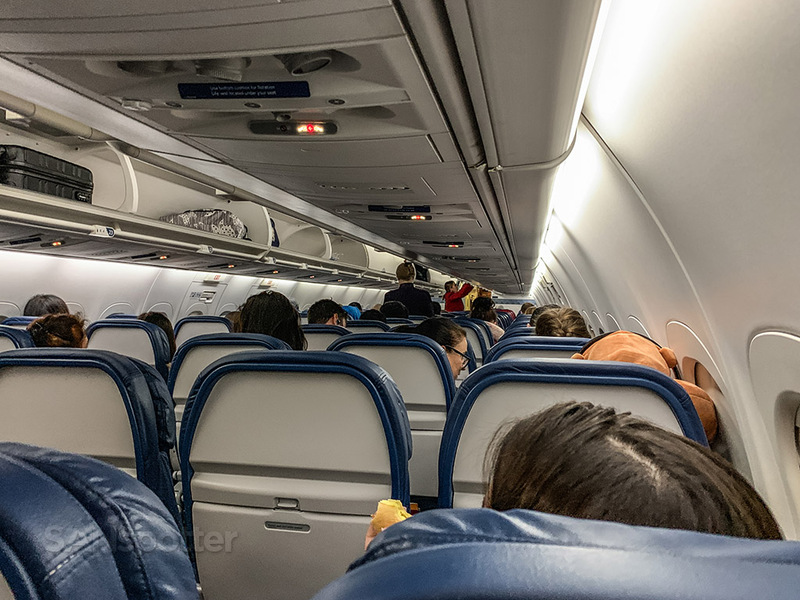 I’ll admit that the interior of a Delta 717 isn’t all that much more prettier than a CRJ-200, but it’s far more spacious. Full size overhead bins too! Under-seat space is just about the same as a CRJ though. However, there are power ports, which is a nice consolation for having to kick my backpack all the way up to LAX. The forward boarding door has been closed, and I’m quite enjoying having an entire row all to myself, thank you very much. This particular flight was on a Thursday morning (6:20am departure time), and I’d say it was 50% full. If that. I had an entire row to myself and there was only one person behind me, so it ended up being a really comfortable ride up to LA. The only real downside to being on anything larger than a regional jet on a route as short as SAN to LAX is the fact that it just takes longer to get everyone on and off. There’s no getting around that unfortunately (no matter how clever they get with boarding zone shenanigans). It’s just a matter of physics. Even a dumb art school graduate like me knows that. 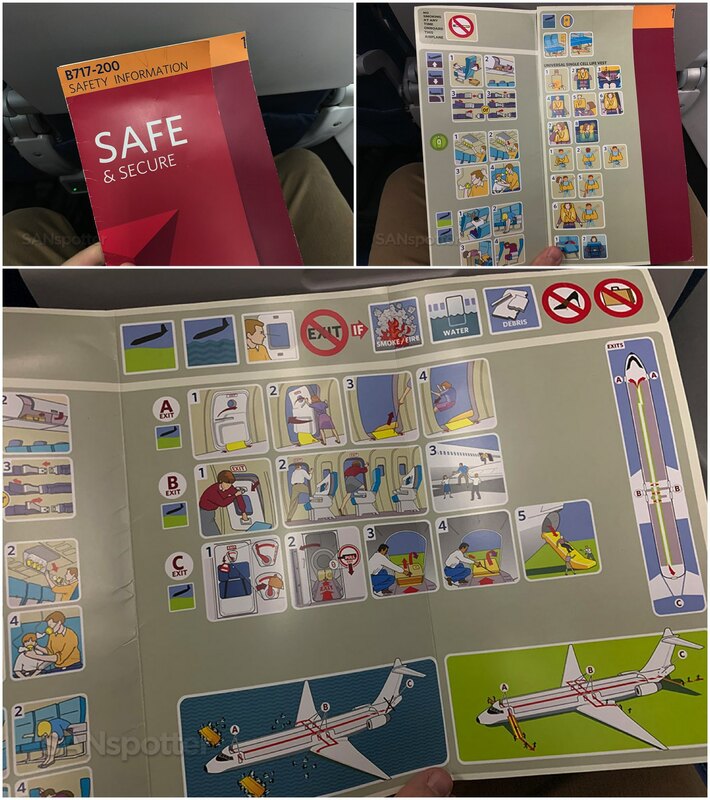 Since you’ll have plenty of time to wait for everyone else to get situated, why not take the opportunity to peruse the safety card? Looks like the woman in the row “A” diagram is determined to get the hell off this plane as fast as possible – doesn’t she appreciate the novelty of the 717?! Having extra time to get footage for my blog and YouTube channel is always appreciated though. It’s never wise to rush a travel blogger. Just sayin’. Thankfully it was a really light load this particular morning and I had a 3.5 hour layover before my Air Canada flight to YYZ, so I wasn’t feeling any pressure at all. Throw in a full load, a delay, and a tight connection into the mix, and…well…don’t forget to pack your Peptol Bismol. 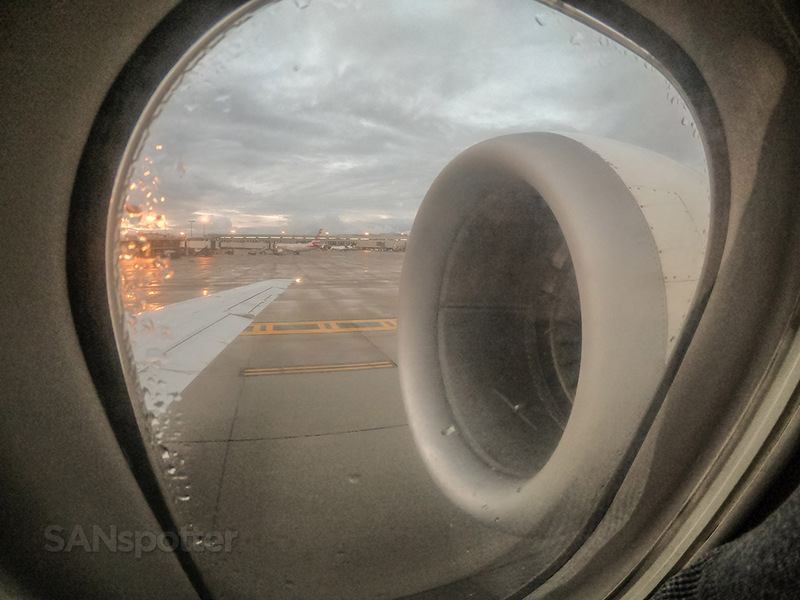 If you’re reading this blog (and you’ve made it this deep into this post), there’s a pretty good chance that you’re at least somewhat of an airplane nerd. And there’s nothing wrong with that. Be proud of who you are! There’s absolutely no shame in admitting that you want to look out the window to see the engine spinning a mere meter from your AvGeek face. What a view! Just try not to think about how many fan blade particles are going to end up in your skull after an uncontained engine failure. Other than that, pretty cool, eh? Too bad that there wasn’t a smell of jet exhaust wafting through the cabin. It might have complimented a view like this quite nicely IMHO. I wish I could tell you that the noise was (beautifully) unbearable, but it wasn’t all that bad actually. The front of the plane is where you want to sit for a whisper-quiet experience, but I wouldn’t want to give up a view like this only to listen to the voices in my head for the next 30 minutes or so. So yes – the best engine view row on the Delta 717 is row 26. Row 25 is too far forward (though acceptable if it’s the only option left), and row 27 is too far back since the engine will block much of your view to the outside – and you won’t even be able to see inside the engine, which is the whole point. Oh – and no, it’s not too loud in this row. Sure it’s more noisy than it would be at the front of the plane, but it won’t give you a migraine. I’ve had the opportunity to ride the United 737 between SAN and LAX a handful of times (both directions) and my only complaint about it is how long it takes to get everyone on and off the plane. The seat pitch on those UA birds isn’t the best either, but it doesn’t matter much since it’s a short flight anyway. 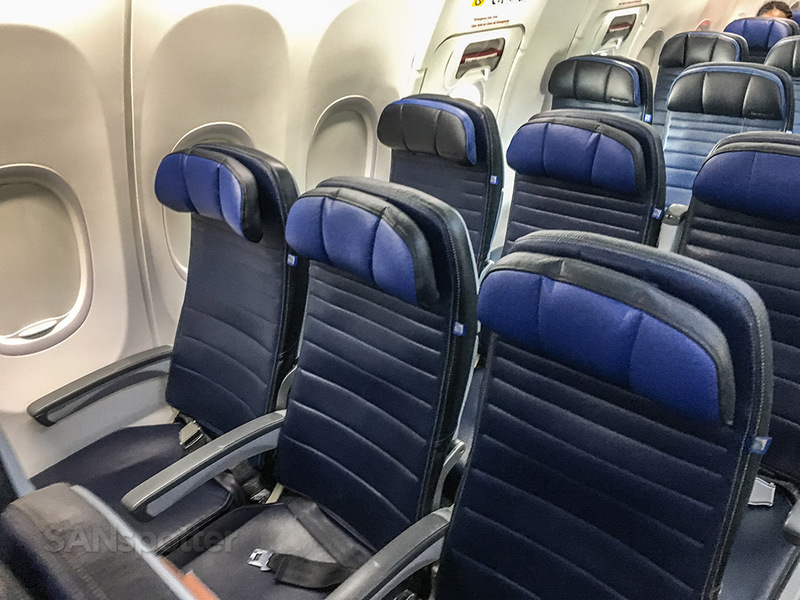 Behold the United Airlines 737 economy class interior. 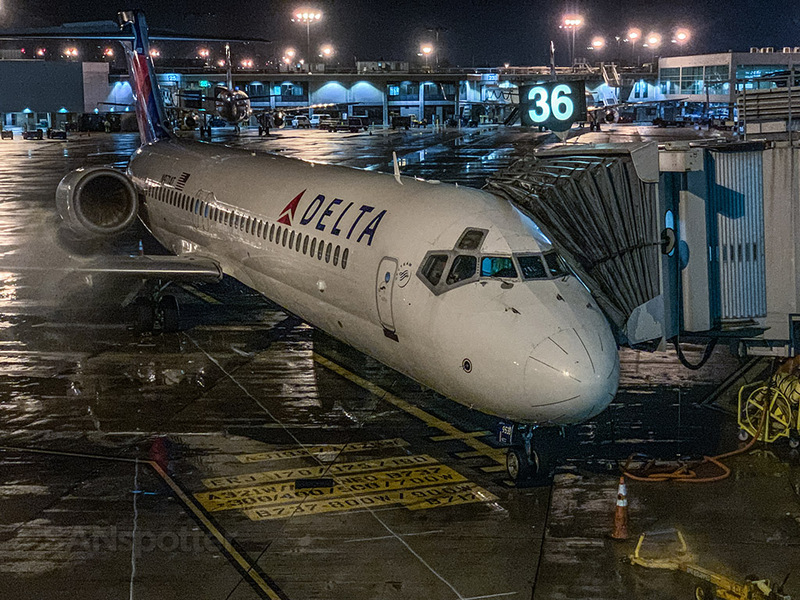 Trust me – while much better than a meager CRJ, it’s not worth going out of your way for when the Delta 717 is an option. 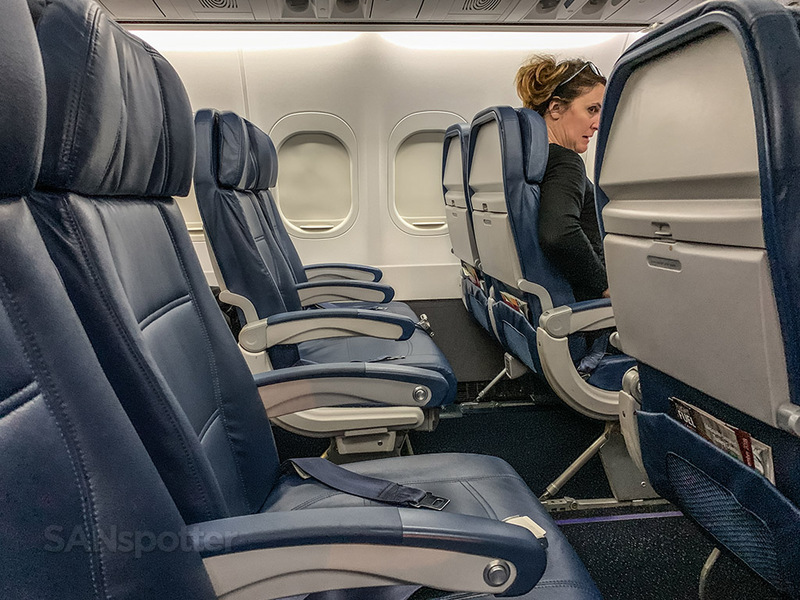 Personally, I consider the Delta 717 to be the more comfortable aircraft for two reasons: first, economy class is a 2-3 layout, which feels more spacious than the 3-3 layout on the United 737’s. Second, the first 1/3 of the 717 cabin is whisper quiet due to the engines being all the way in the back. The Delta 717 clearly wins. 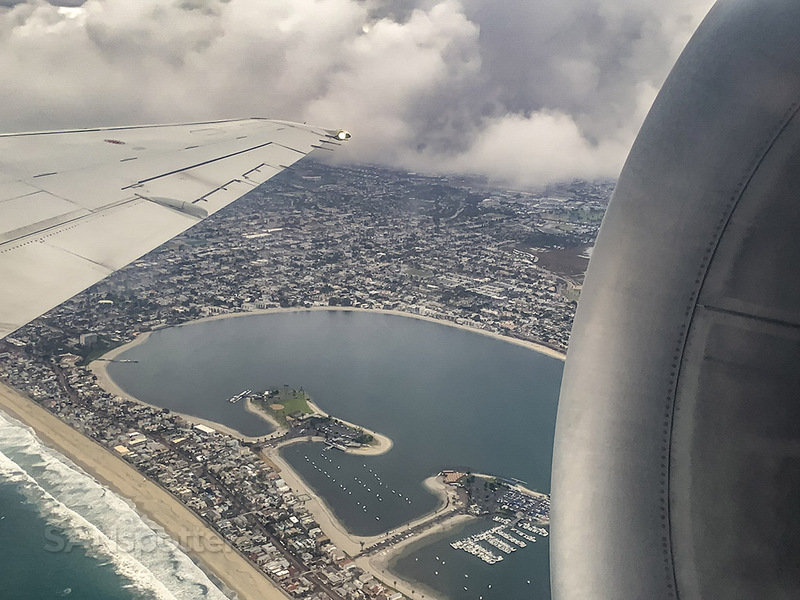 The Delta 717 definitely feels special (and a bit of an oddball) on this high-traffic San Diego to Los Angeles route, and it certainly more comfortable than any competitive regional jet option. In my opinion, it’s the right-size aircraft for SAN-LAX, and the one you’ll want to choose if it’s available. 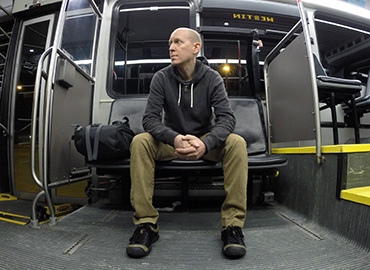 Yes, there is enough demand to fill a 757 every two hours or so, but there comes a point where it takes longer to board the plane than it does to fly the route, and that’s never a good passenger experience. Thanks! I was getting nervous since *nobody* said anything about it after I posted this and I thought for sure I had killed my blog for sure. Haha! Yo for real though I need to make sure our sandwiches are up to standard, and your blog has helped out a lot with quality control. Jokes aside, maybe just maybe, we’ll see the A220 replacing the 717 on that route, now that would be interesting. OMG! A response from Camden Food Co!! Haha…I thought it was for real at first and I’m all like “finally!” – but then I see it’s only iTripReport masquerading as the greatest sandwich makers ever. Haha! Anyway, yes – I too hope to see the A220 on this route eventually. There’s a good chance of that happening considering how many of those things they ordered – and if they do it soon after the launch, well, you and I need to book a flight and do a DL A220 collaboration video! I agree, the new format is great. I’m probably part of the 2% who prefers reading the full trip reports online vs. Youtube. 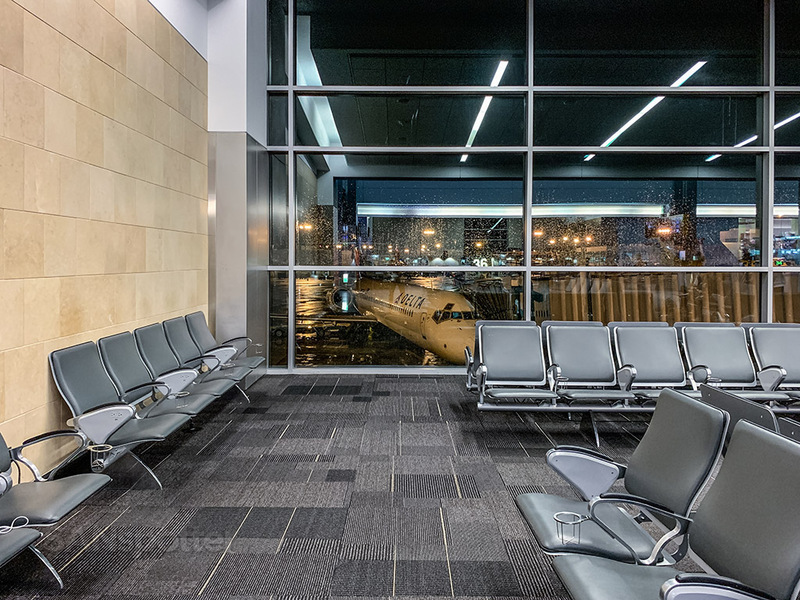 I do miss the full hotel reviews, strangely enough I like reading about your experiences at places such as the Courtyard Calgary Airport. Thanks David! To be honest I’m bummed as well about switching up on the style of trip reporting I’ve been doing for so long but it’s the right thing to do considering that it wasn’t doing anything to build my brand anymore. I may bring back the hotel reviews if I can grow to a point where I can hire others to help out with editing and repetitive/time consuming stuff like that. Sorry for asking so many times, but I’m not even joking man. I can work for free for you. I can write, edit, anything you want. I’m available!